Hot blooded dandy. Dell has quite a few plans for its XPS 17 refresh. In addition to one of the latest Sandy Bridge processors and a strong DirectX 11 graphics card, the 17 incher optionally has a 3D capable 120 Hz screen. Has Mission Entertainment been successful? It's been a while since we've been quite so blown away by a laptop. The Dell XPS 17 delivers excellent audio quality and has a GPU/CPU combo that opens the door to all kinds of uses and programs. It has a top-notch design, great handling, battery life of almost six hours and a high-contrast screen. At Rs. 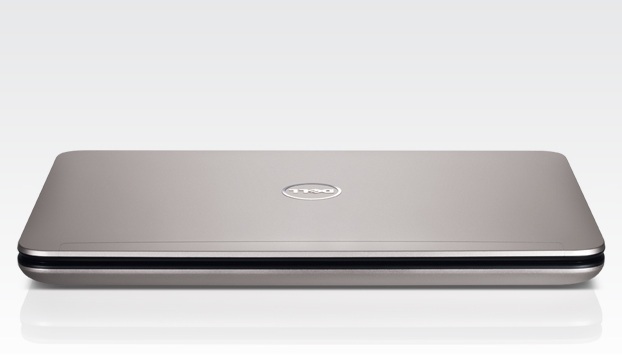 85,800, the Dell XPS 17 offers good value for money, despite its minor shortcomings. It’s designed to be a desktop replacement and it does a brilliant job at that. 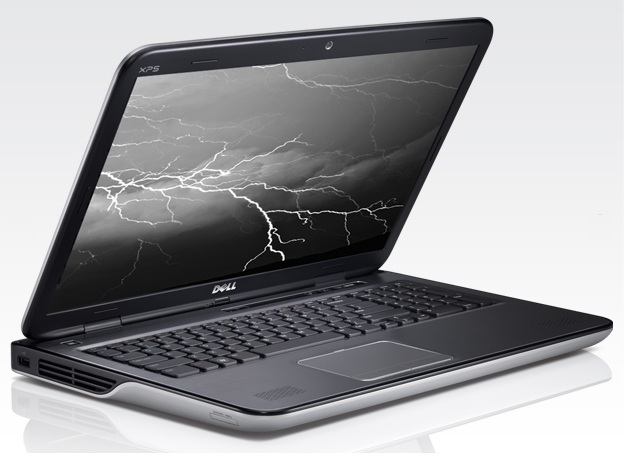 It also just happens to be one of the most feature rich notebooks in the market, currently. If you were out shopping for a desktop replacement notebook, then the Dell XPS 17 should be high on your list. Remember though, that this is not exactly a portable solution and the battery life is not the best, since it does not have Nvidia’s Optimus technology so you’ll have to compromise on these a bit. 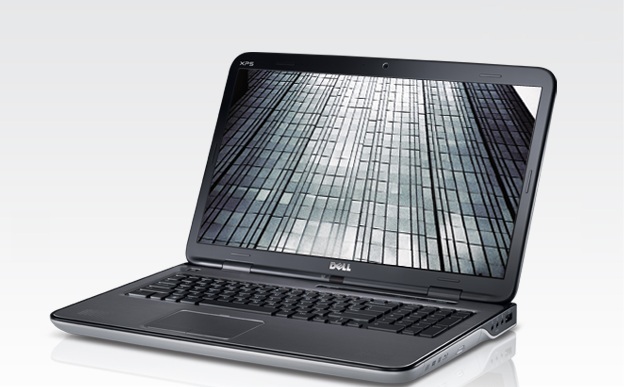 The Dell XPS 17 L702X comes in at a fairly competitive price, though it still comes up short in key areas. 500GB seems small for a £1000-plus laptop and although the screen is very good the 3D capabilities are of limited appeal. 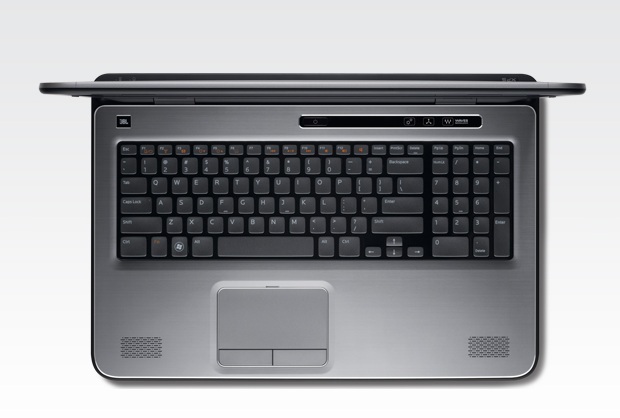 But the design flaws of the Dell really make themselves obvious after a period of time; its qualities as a multimedia machine are overshadowed by noisy fans and heat issues. The XPS 17 benefits from some very slick design, from the touchpad to the keyboard and speakers. However, it is a chunky machine, and the hard disk size on our review model was disappointingly small. While this Dell offering isn't particularly cheap, considering what you're getting here - the build quality, array of ports, solid gaming performance and a great display - it isn't a laptop you'll regret buying. 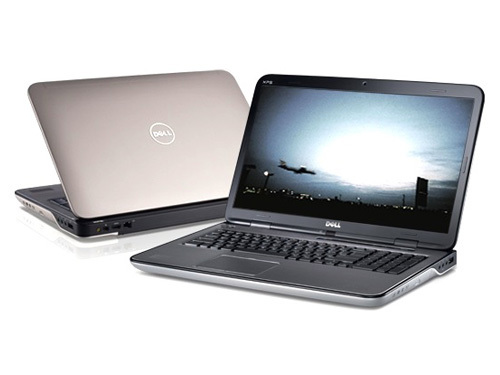 Dell's sometimes-confusing array of in-house consumer brands has been thankfully whittled down to three, and there's a clear enough delineation between them to make choosing a Dell laptop (or at least a starting point) a simple equation. Dell's XPS 17 3D is for those who want a powerful media and gaming 17-inch laptop, but in a more aesthetically upscale package than offered by Dell's Alienware brand. 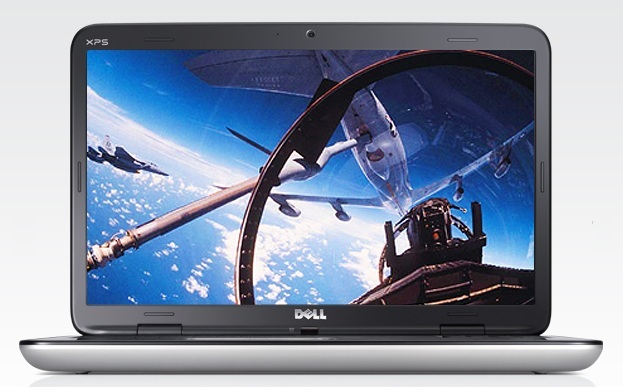 The XPS 17 is an impressive multimedia machine that doesn't cost the earth. Great performance and usability are joined by a highly impressive features list to make this a competitive package. 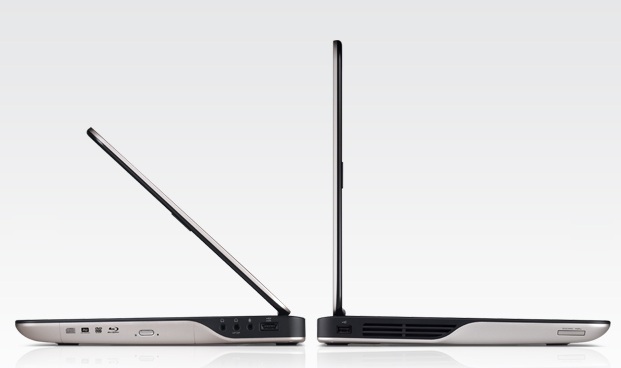 Weighing 3.36kg with the power brick, and measuring nearly 40mm thick in places, this is no HP Envy 17. Still, if you're looking for a capable, premium desktop replacement that can do everything, the Dell XPS 17 3D fits the bill. Weighing 9 pounds, 11 ounces with the power brick, and measuring nearly 2 inches thick in places, this is no HP Envy 17. Still, if you're looking for a capable, premium desktop replacement that can do everything, the Dell XPS 17 3D fits the bill. Ноутбук Dell XPS L702x — удачен ли апгрейд? 80.85%: This rating should be considered to be average. This is because the proportion of notebooks which have a higher rating is approximately equal to the proportion which have a lower rating.